Well, it happened again . . . high winds put a kibosh on another balloon fest. 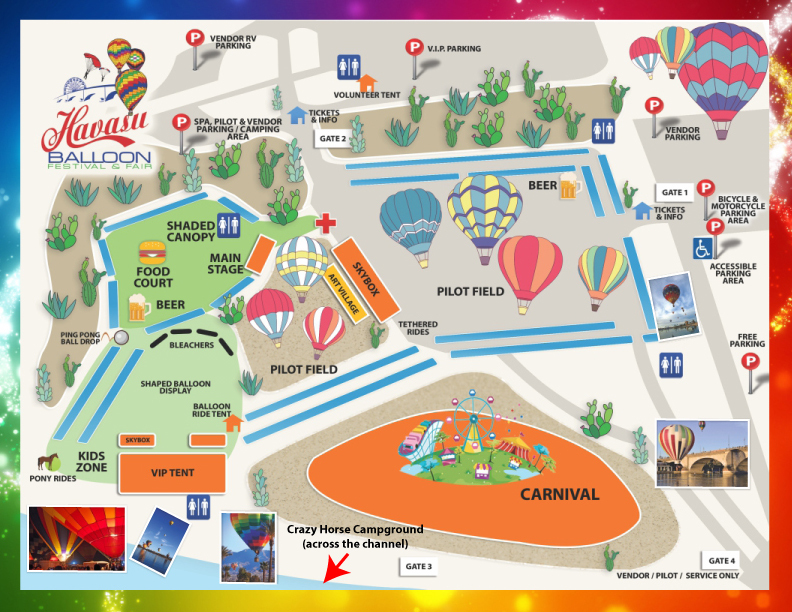 Havasu Balloon Fest 2018 (Friday, January 19th through Sunday, January 21st) fizzled from high winds and rumored bad balloon sites. Rumor has it that the ballooners didn’t like the new Pilot Fields because they were too small and/or too close to the city. Anyway, the only things I saw happening at the new Pilot Fields were eight balloons inflating and then deflating on Friday and Sunday mornings (Saturday was too windy). The balloons, however, never took off. On Friday morning, a lot of people — on the ground, on the lake, and in the air — were watching those eight balloons inflate/deflate. On Sunday morning, I didn’t see a single boat watching the balloons. Hats off to the nightly cover bands who had to perform in less than great weather conditions. 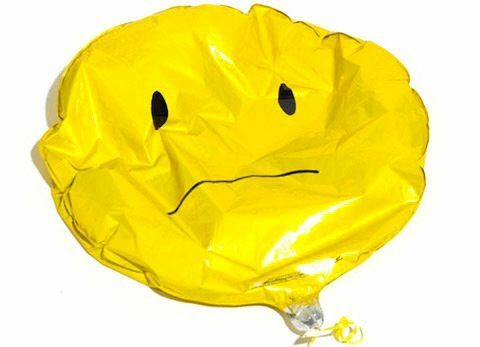 LOVE the deflated, un-smiley, yellow balloon graphic. It could be such a cool event. But nasty weather is a beast. I suppose it didn’t help that the new balloon site was unpopular with the balloonists. Maybe next year..
Good thing the beer and the bands held up. Thanks Tom for the update.